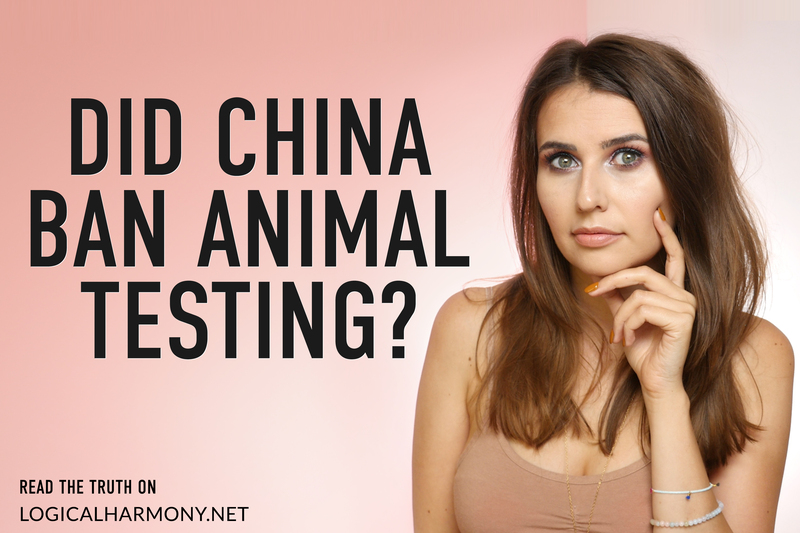 In the last couple of days the cruelty-free community has been full of news about China supposedly ending required animal testing. Headlines were posted and rumors went flying. Did China end animal testing? Has China their laws to allow cosmetic brands sold in the country to avoid animal testing? Should we now consider cosmetic brands selling in China to be cruelty-free? To say people were confused would be an understatement. Many cruelty-free consumers began to celebrate what they believed to be a massive change in Chinese animal testing policy. While there have been steps taken in China that are progress, most of what was being circulated was not accurate and very misleading. While China has announced plans to reduce post-market animal testing of cosmetics, headlines claiming that China has ended animal testing are inaccurate and misleading. As a result of headlines claiming that China has ended required animal testing, I received a lot of messages from people telling me how excited they were and how they had gone out to purchase products from MAC, L’Oreal, NARS, and other brands known for testing on animals as they now believed those brands were cruelty-free. China has not banned animal testing. China has not ended animal testing. So what exactly is going on with China? There’s still a lot of confusion and a lot of inaccurate information being spread. Headlines may have been corrected, but many are still sharing what they believe to be the truth based on the inaccurate headlines published by other sources earlier this week. Read on to learn more and get all the details. Are there cruelty-free brands at Beautylish? Let’s find out! For many consumers, big online shops like Beautylish are a great place to buy makeup, skincare, and beauty tools. Beautylish carries a wide variety of brands and products, and they stock brands that are often harder to find for many consumers. However, it can be challenging to know what brands sold there are cruelty-free. 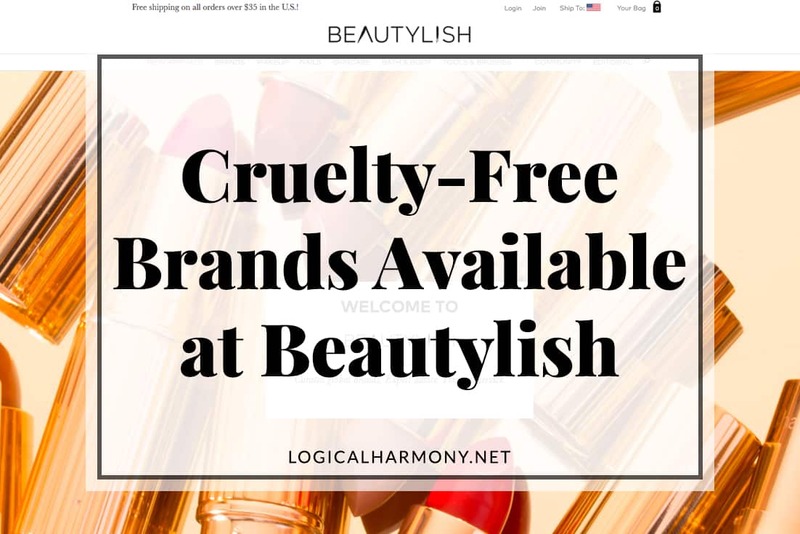 To help make things easier for you, this guide lets you know exactly which brands from Beautylish are cruelty-free! Use it the next time you want to do some cruelty-free shopping! 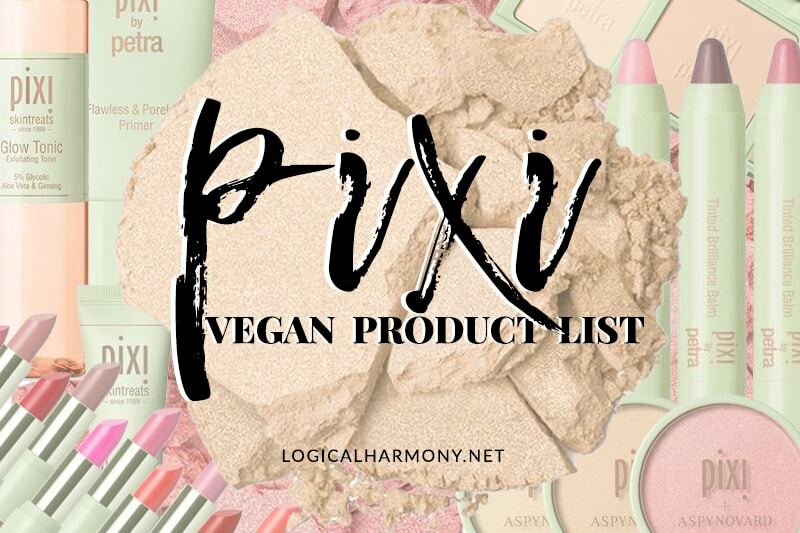 This list of cruelty-free brands at Cult Beauty will help make shopping easier for you! 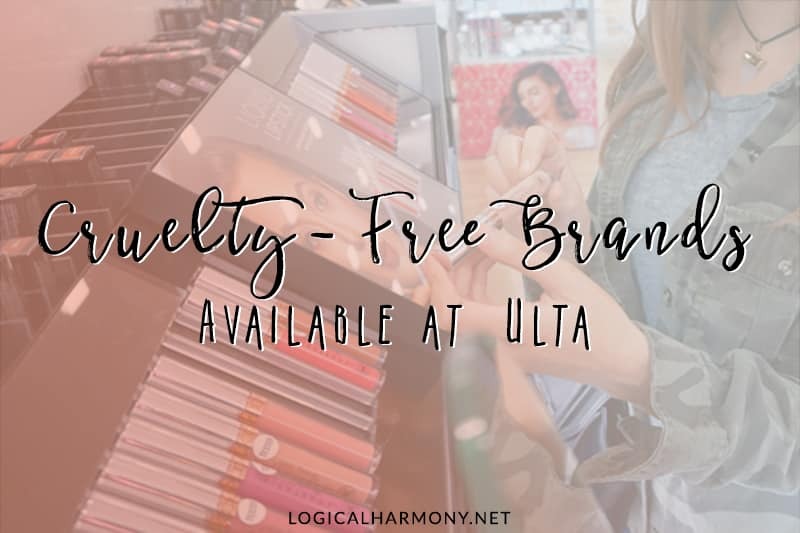 Finding cruelty-free brands at Beauty Bay and other major stores can be a struggle for many. For many consumers, big stores like Cult Beauty, Beauty Bay, Sephora, and Nordstrom are some of the main places where they purchase cosmetics, skincare, and hair care. 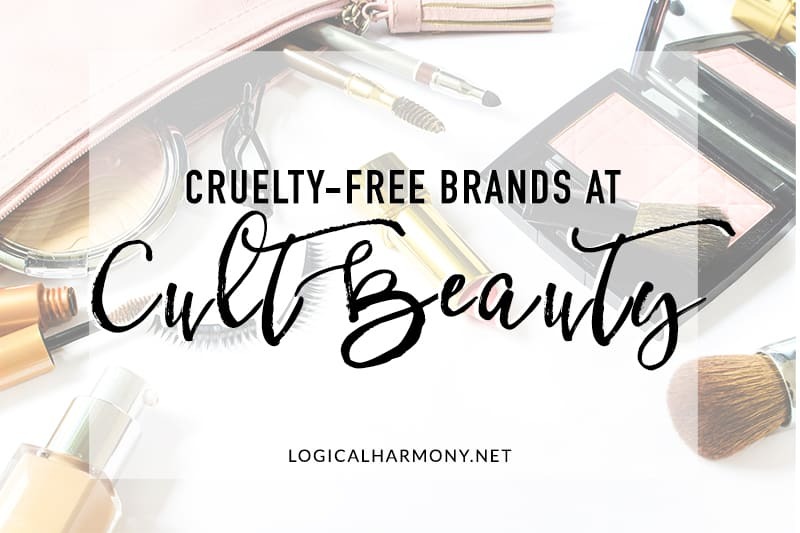 Being aware of the cruelty-free brands at Cult Beauty can be a challenge. Cult Beauty carries so many brands and it can be a little overwhelming to figure out which are cruelty-free and which are not. This list of cruelty-free brands at Sephora will help make shopping easier for you! Finding cruelty-free brands at Sephora is a struggle for many. For many consumers, big stores like Sephora are one of the main places where they purchase cosmetics, skincare, and hair care. Being aware of the cruelty-free brands at Sephora can be a challenge. Sephora carries so many brands and it can be a little overwhelming to figure out which are cruelty-free and which are not. 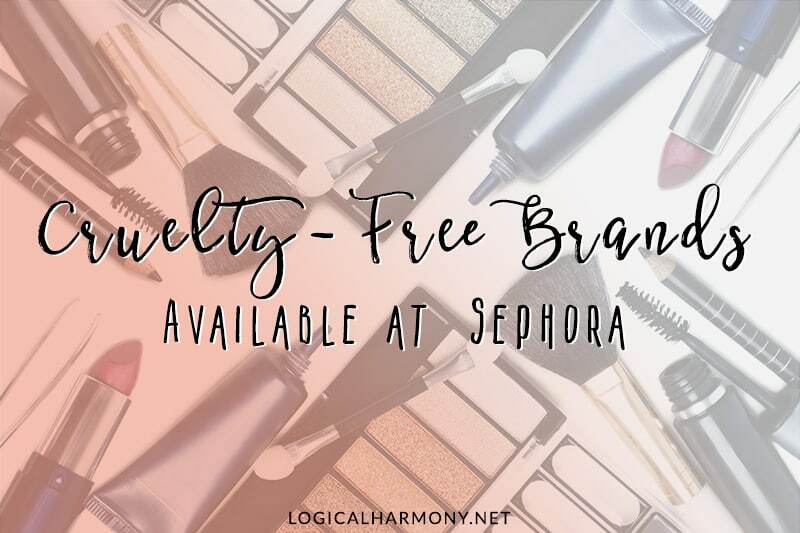 If you’re looking for cruelty-free makeup, you can use this guide to shop online, download the list of cruelty-free brands at Sephora to your phone, or even print the list of cruelty-free brands at Sephora to take with you into the store. Happy 2019! I hope that you’re all having a wonderful start to the new year! This year more than ever, I’m hearing so many people say that one of their goals is to go cruelty-free. This is amazing! 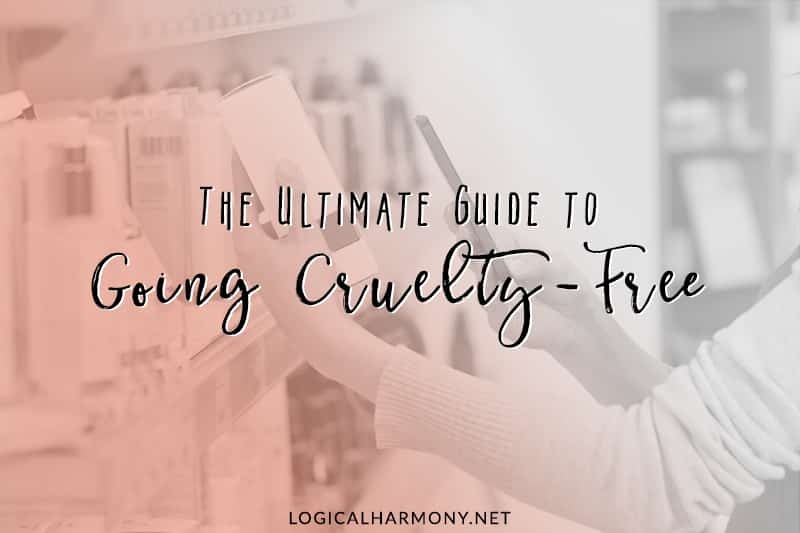 Here on Logical Harmony, through the website, YouTube, and Instagram, I strive to help make being cruelty-free easy. This comes in the form of shopping guides (store, brand, and product specific), sharing new products, Get Ready with Me videos, and more. I like to take a compassionate approach and to encourage everyone no matter where they are. Be sure to check the website often, subscribe on YouTube, and follow on IG to always be in the loop. 2018 was an amazing year for the cruelty-free beauty movement and there were so many major wins for the space. It’s been really exciting and you couldn’t have picked a better time to start your cruelty-free beauty journey. COVERGIRL is now cruelty-free? Heck yeah! Let’s keep seeing these changes in the future! The more brands get on board, the more animals will be saved and the easier being cruelty-free will be for everyone. When you decide to go cruelty-free, things can be a bit overwhelming at the start. 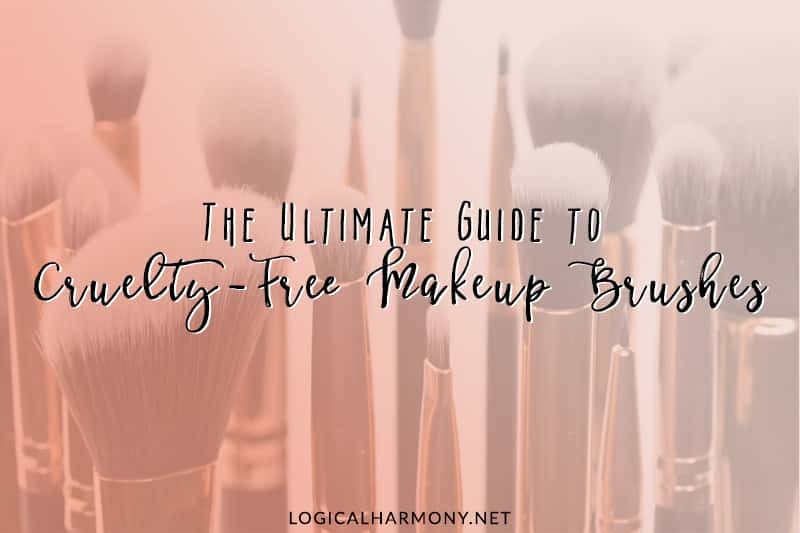 A lot of readers of Logical Harmony are relatively new to cruelty-free and vegan makeup. A lot of you are just starting or are in the process of the transition to cruelty-free makeup. Many readers message and email me asking for tips on how to start the transition. It can be overwhelming to start anything new simply because it can be hard to tell where to start. I think it’s important to remember that we all went through this process. We all had to start somewhere and we all went through the same things along the way. 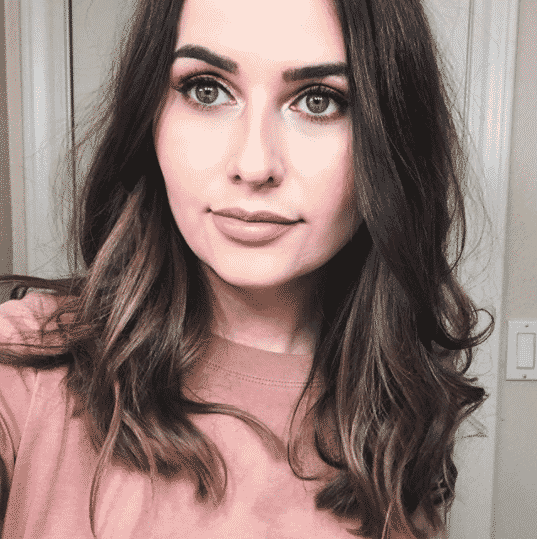 In this post, I wanted to share my tips to transition to cruelty-free makeup. These are tips that I used in my transition to cruelty-free beauty products and have suggested to others during theirs.